Cail & Fletcher Roberts and Kestner evaporator is a rising film type. Installed in multiple effects into the evaporation station this evaporator concentrates the juice from the purification station and sends the concentrated juice (syrup) to the crystallization station. 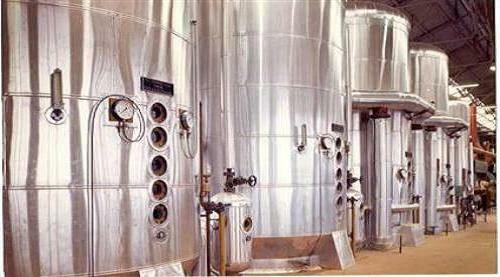 The evaporation station distributes the vapor to the various consumers of the plant. 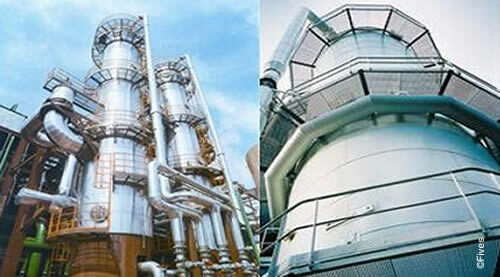 Cail & Fletcher Roberts and Kestner evaporator has an excellent heat exchange performance thanks to the combination of an optimal steam distribution in the calandria, the high heat exchange coefficient and the efficient extraction of noxious gases. The possible installation of a specific steam injector in new or existing Cail & Fletcher Roberts and Kestner evaporator clearly improves the heat exchange. 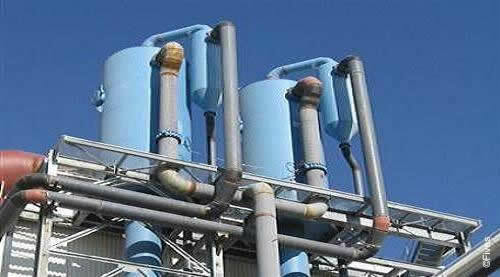 Equipped with tubes, Cail & Fletcher Roberts and Kestner evaporator is well-known for its low rate of tube fouling.